How To Make An Animated #Infographic ~ Visualistan '+g+"
Eleanor Lutz has done some amazing design work with her company Tabletop Whale. She is known especially for her work creating animated infographics using animated GIF files. 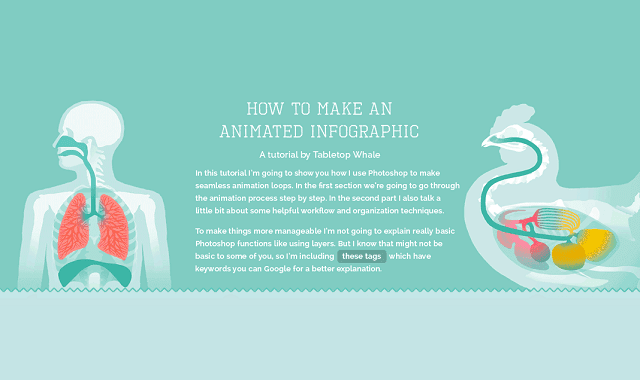 Check out the infographic below to know how to make an animated infographic.